Established in 2002, Dr. D. Y. Patil Institute of Master of Computer Applications is one of the foremost institutes offering MBA. Providing quality education to the community at large, the institute has been able to create a special place for itself. Since its inception, this B-school is striving to offer academic excellence and good governance through a staff of highly qualified, competent, and committed faculty members. 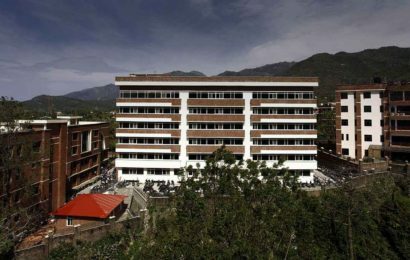 It has state-of-the-art infrastructure with modern amenities including well-equipped labs and library to meet the needs of management and business education. The institute provides conducive ambiance for the development, teaching and research to reach newer heights. Established in 1978, Symbiosis Institute of Business Management is affiliated to Symbiosis International University. It offers a full time MBA course for postgraduate students that help to drive the innovative business skills in the students. The course helps the students aspiring to make a career in the field of management. The programme takes a long-term view of business education and prepares students for a long and successful career. Established in 1983, ASM Group of Institutes has a legacy of 33 years in providing excellent education. The Group has MBA degree college in Pune which offers full time MBA courses. ASM in Pune is the first business school to offer HBX CORE Programme from Harvard Business School to its MBA students which is highly valued by the industries. Moreover, to increase employability, ASM offers certificate programme in Business Analytics and Big Data in collaboration with one of the leaders in the field – IBM, making its students the most qualified ones for recruitment. Founded in 1994, the institute offers MBA programs affiliated to Savitribai Phule Pune University. Sinhgad Institute of Management has created a forte for itself in the field of management education through brilliant academics and innovative teaching-learning process. 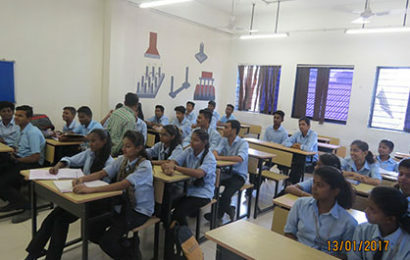 The institute has a sprawling infrastructure to enrich the quality of students’ life. Offering distinguished faculty members the research and promising career opportunities, SIOM has been one of the most preferred institutes among MBA aspirants. Pune University for MBA (PUMBA) is one of the premier business schools in India. It offers masters course in business administration to the students. Since its establishment in 1971, the institute has been one of the best colleges for MBA in Pune for thousands of management aspirants, helping them to take their career to the great heights. These were the best 5 private colleges in Pune for MBA studies. Visit their official websites to get the latest information on their admission criteria. How do you extend the life of an microwave oven?